An 8x8 storybook based on the deep-sea adventures of the Octonauts! 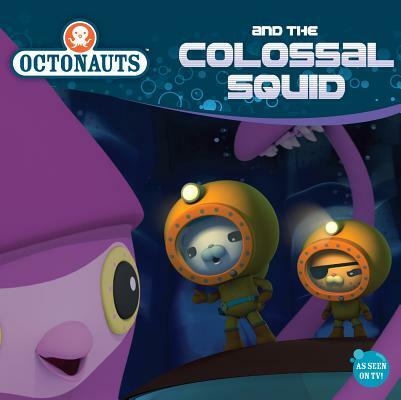 As they travel through deep, dark waters, the Octonauts find themselves in a battle with a colossal squid! The squid is determined to win against the Octopod -- can the crew keep hold of their ship in this tough round of tentacle wrestling?